One thing to consider before you select a material for your Michigan home's roof is deciding what long-term future costs are important to you. People move, on average, every seven years. Even with asphalt shingles, odds are you'll sell your house before you have to re-roof; so spending tens of thousands on an expensive roof may not make sense. Moreover, if you sell the house, you may or may not recover the cost of your roof. You should also consider the style of your home and stay true to it, meaning, you would not want to put a Spanish clay tile on an arts and crafts style home. Roofing materials are not the only important consideration. You should make sure you select a roofer who has roots in your community, who backs up his work, puts all his estimates in writing, is insured, and who will do a thorough job on the important details like fastening, sealing and flashings. Architectural shingles, also called dimensional or laminated shingles, are a slight upgrade in design compared to basic asphalt shingles. However, the differences offer significant benefits. They are made from the same asphalt as basic 3-tab shingles, but they are thicker and have a 3 dimensional pattern designed right into the shingle. Because the pattern is built right into the shingle there is no need for those tabbed slots you see in conventional shingles. This increased thickness and no-slot design gives architectural shingles longer life and better performance. Usually the 3D pattern is designed to look like a slate or cedar shake roof. 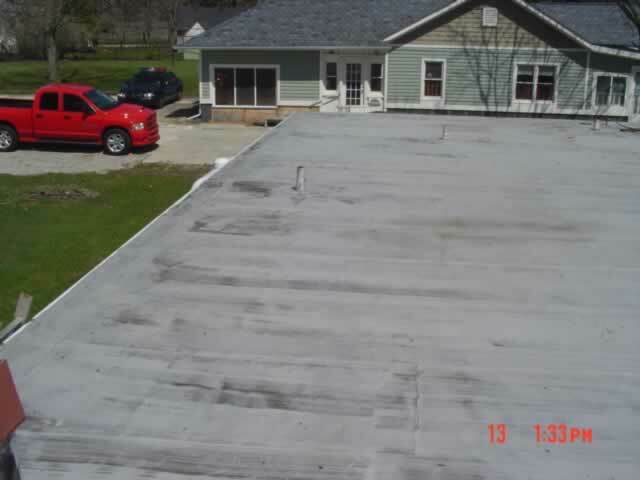 But because it is asphalt you don't have the maintenance problems that go along with wood or slate shingles. From the ground, architectural shingles look great - much better than standard tabbed asphalt shingles. Cost is always a concern when it comes to home improvement. Architectural shingles are definitely more expensive; in fact you will find they are anywhere from 20 to 100% more expensive than standard 3-tab shingles. However, if you stick with the moderately priced basic to mid range architectural shingles, the benefits far outweigh the added cost. High end, expensive architectural shingles look better but generally you don't get a cost effective increase in performance and life span compared to mid range architectural shingles. You are just paying for looks with the more expensive shingles. A shingle that shows 3 tabs, or measures 3 feet, is known as 3-tab roofing shingles. 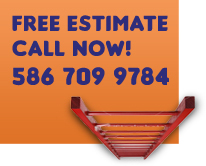 They are normally guaranteed for 20 years and help the roof to have a flat, defined look. Depending on the manufacturer, 3-tab shingles are often available in 20, 25 or even 30 year limited warranties. They are generally available in a variety of colors and it's also important to note that 3-tab roofing shingles are some of the most cost efficient shingles to use on your home, but also the most common. The 3-tab shingles are fairly thin, lightweight, rectangular in shape, single thickness and the "3 tab" element makes it so that an individual part of the shingle (one third) can be lifted by the wind without having to lift the entire shingle. 3 tab shingles might be less desirable if you live in a high wind area. A flat roof is horizontal or nearly horizontal. 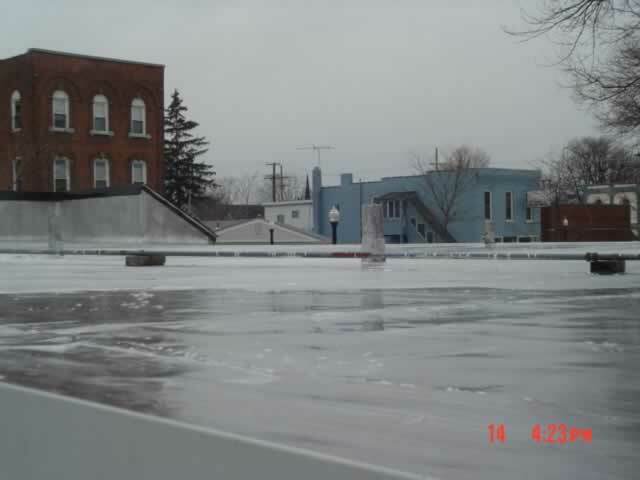 Materials that cover flat roofs should allow the water to run off freely from a very slight incline. Common brands used by Alex's Roofing are Certainteed, GAF/Elk, Tamko and Owens Corning.